Empower people with the information and tools to achieve their career aspirations. Currently people make career decisions with little knowledge about all their career options and longer term implications. Zippia is changing that. Our vision is that every person should have access to all their career options and how those various paths will impact their professional lives. Zippia extracts intelligence from real world experiences to provide the best information and tools for people to achieve their career plans. We, the founders of Zippia, have hired hundreds of people during our professional lives. We realized that quite often, people don’t know much about their career options, and how to change or advance their career. While we tried our best to mentor them, it was frustrating to know that there were still millions of people out there who we couldn’t help. And then we noticed something else: The internet can answer almost any of our questions today – how to build a house, how to buy a car, or how to find love. But even though choosing a career is one of the most important decisions of our life, there is very little reliable guidance available online. This is why we decided to build a platform that gives everybody the tools to find the career that is right for them. We gathered experts in the fields of technology, marketing, and engineering who were passionate about improving career outcomes for everyone. And finally, in May 2015, we founded Zippia. We believe that everyone should be able to make career decisions with their eyes wide open. That’s why we’ve built the most intelligent and personalized resource for your career questions. Henry has 20+ years of experience in the technology marketing space. He has co-founded three software companies before Zippia, including one of the top consumer real estate websites, Movoto.com. 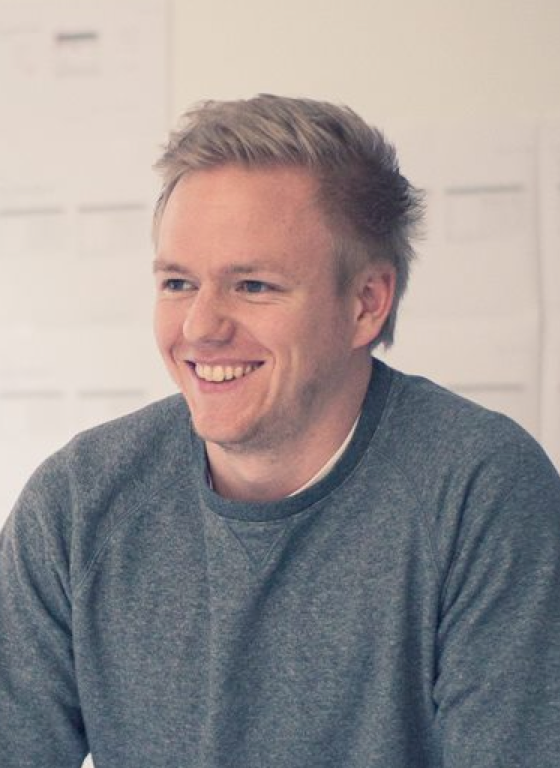 Henry is passionate about building a product and business to service a gap in the market. He holds Master’s degrees from Stanford University and a Bachelor’s degree in Electrical Engineering from Purdue University. 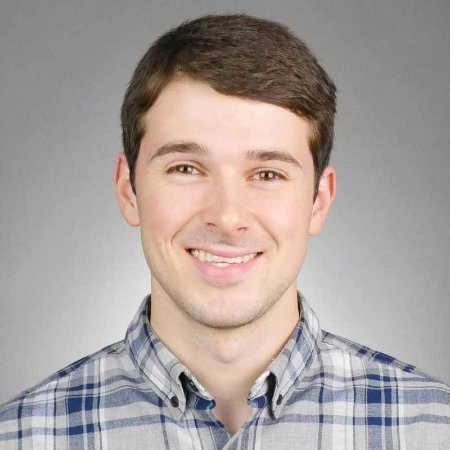 Chris is a passionate internet marketer who created the largest real estate blog in the world using scalable and cost-effective techniques. His research has been featured on the New York Times, Thrillist, VOX, and a host of local news. He’s a graduate of Pomona College. 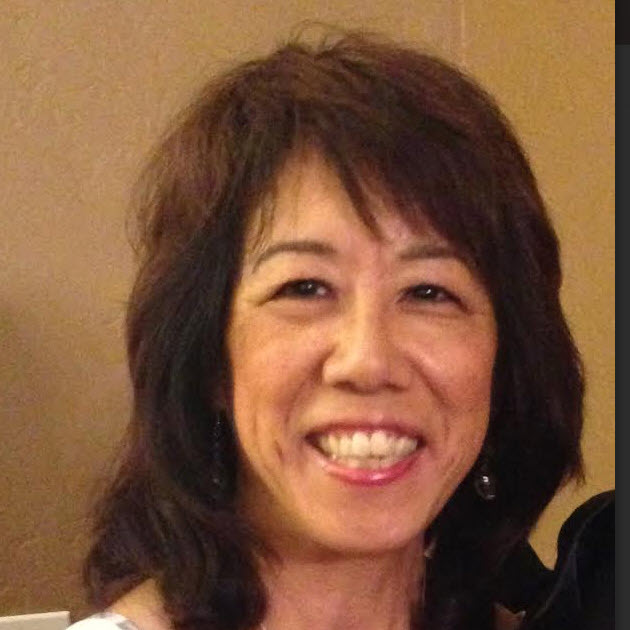 Lynda is an experienced attorney and worked with many HR departments and recruiters at Fortune 500 and start-up companies with regards to the hiring and retention of students and professionals from around the world. Lynda has advised top companies such as Intel, Google, Applied Materials, Cisco, Hewlett Packard, Synopsys, WhatsApp, Sun Microsystems, Qualcomm, 49ers, Stanford Hospital, and nVidia, working with up to 10% of these companies’ workforce. Dr. Andreas Paepcke is a Senior Research Scientist and Director for Data Analytics at Stanford University. 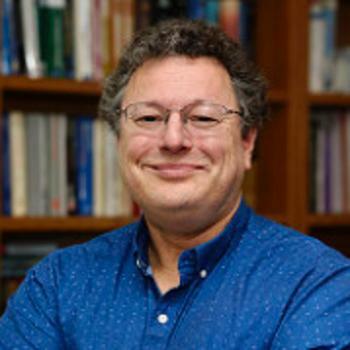 His research interests include user interfaces and systems He served on several National Science Foundation proposal evaluation panels and was co-founding associate editor of ACM Transactions on the Web. Dr. Paepcke received B.S. and M.S. degrees in applied mathematics from Harvard University, and a Ph.D. in Computer Science from the University of Karlsruhe. Previously, he worked as a researcher at Hewlett-Packard Laboratory, and as a research consultant at Xerox PARC. He has served on a number of technical advisory boards for startup companies. 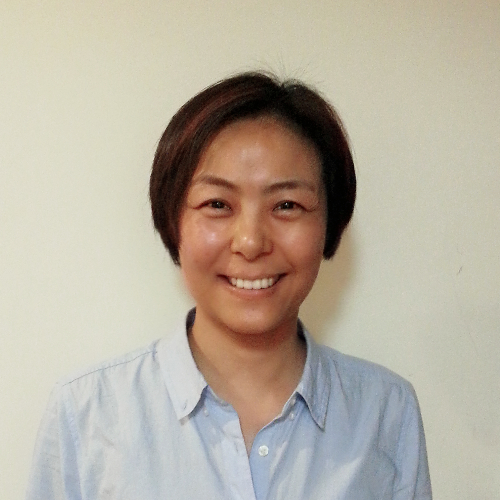 Ying is a seasoned engineering manager with 20+ years experience in internet software industry. She is passionate in solving real world issues by utilizing technology like machine learning, AI and internet. Ying is a graduate of University of Hawaii majoring in computer science. 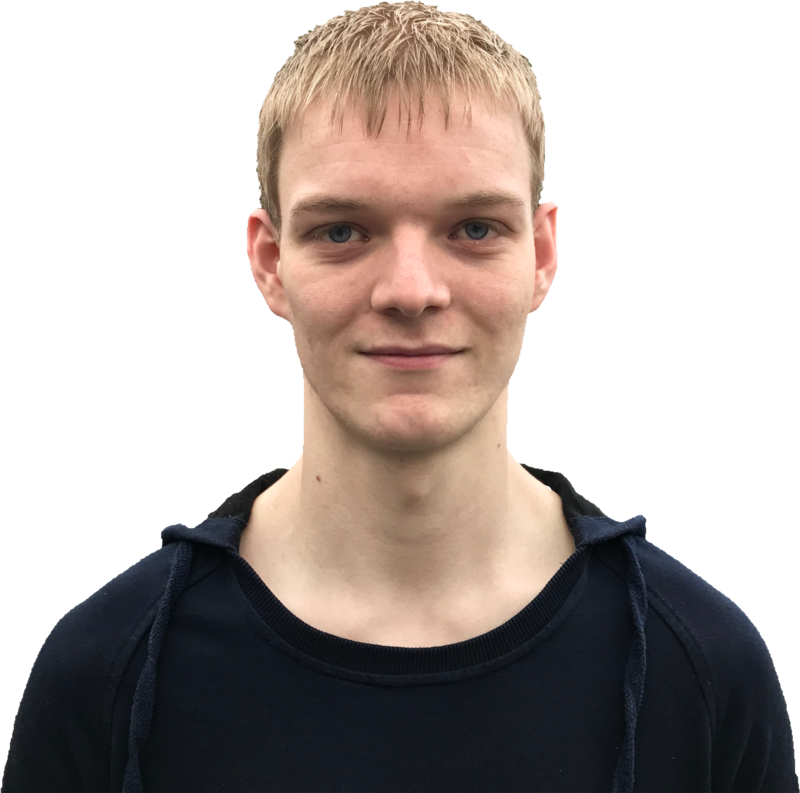 Andy has 10+ years of experience in software development and Agile team management, he has extensive experience in building web websites with high performance and good user experience . Prior to Zippia, Andy worked at Movoto.comas a Senior Engineering Manager, built successful teams and high performance web applications for Movoto.com. 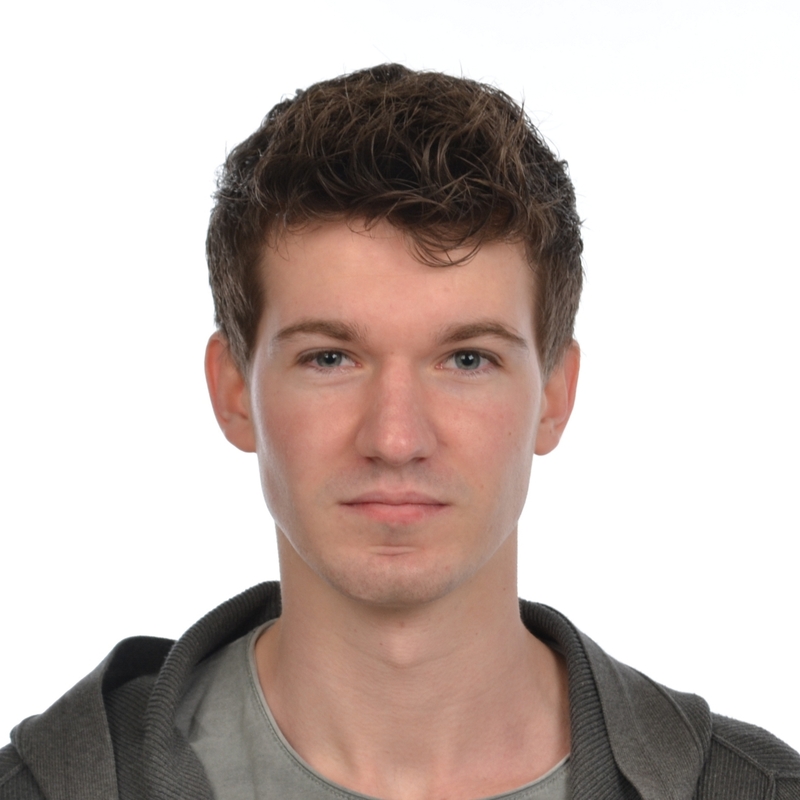 Andy is also a Certified Scrum Master; he is active in Scrum communities to share his Agile practices with others. 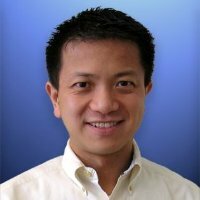 Andy has a Computer Science Degree from Jiangnan University. 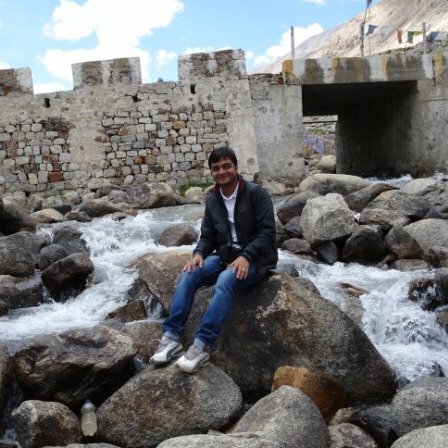 Piyush is a software engineer with 8+ years of experience in designing and developing enterprise and consumer web applications. 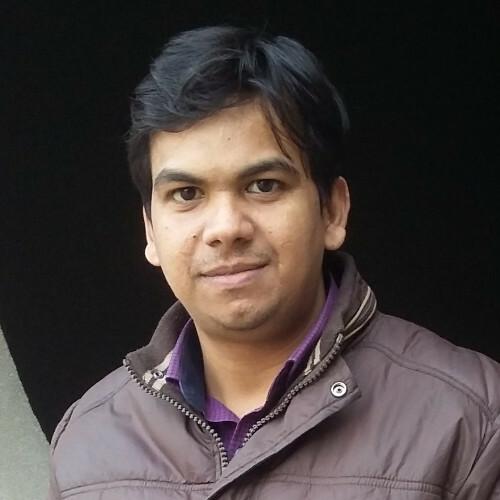 He works alongside other talented software engineers as part of our backend team. Piyush has a B. Tech. Computer Science degree from National Institute of Technology Surat. 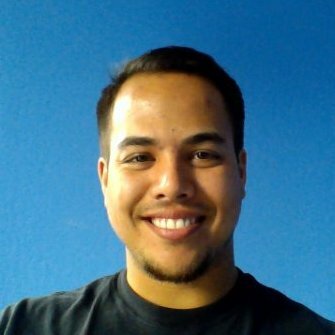 Ray is a product manager with a background in recruiting and HR. He’s passionate about helping people find the career move that fits their interests and helping people be successful on their career path. Ray studied Industrial/Organizational Psychology at California State University East Bay. 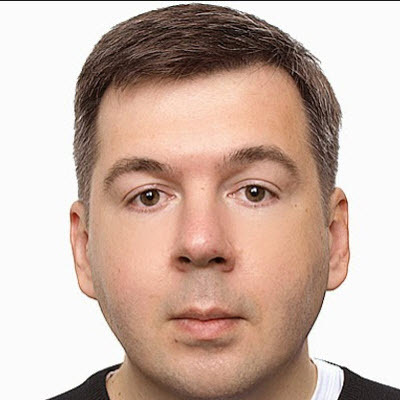 Vladimir is a seasoned IT specialist with years of experience in the fields of system and network administration, network security, and software development and project management. Vladimir has a Master’s degree in Computer-Aided Design and Radio Engineering. 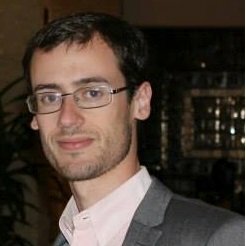 Jackon is a technical engineer with commercial vision. He loves Python, data mining, and machine learning. Before starting a new adventure with Zippia, Jackon worked as a freelancer and founded a tech team with other freelancers developing and operating systems for startup companies. He is active in the open source community in his spare time. Jackon holds a Bachelor’s Degree in Physics from Northwest University. Drew is a Marketing Strategist with a passion for connecting the right people with the right information at the right time. Prior to joining Zippia, he worked at PrecisionLender, managing their Google Analytics account and working on the company podcast. He graduated from University of North Carolina at Wilmington with a degree in business and a concentration in marketing. 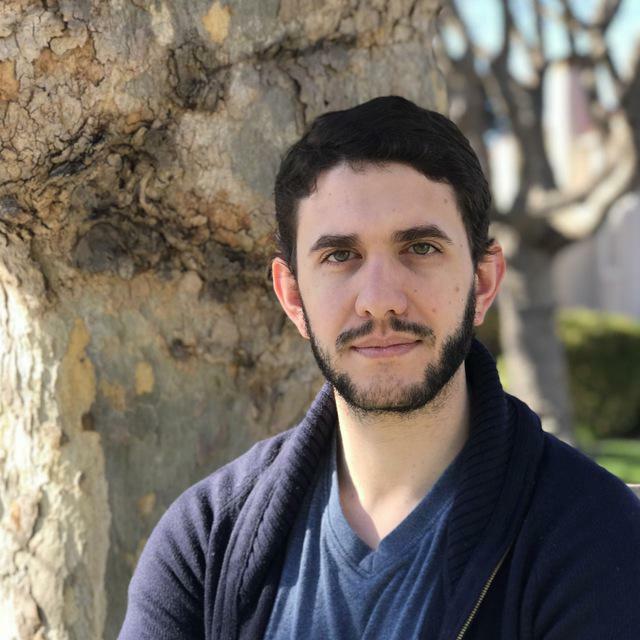 Oliver is a product designer with years of experience designing digital products for Fortune 500 companies and startups across diverse industries. He's passionate about designing simple and delightful user experiences. 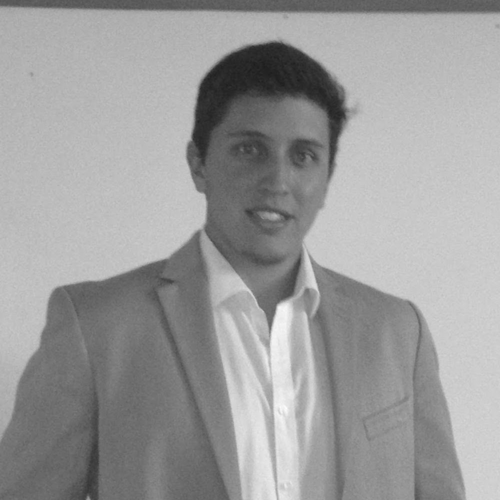 Javier is passionate about using math, computing, and different types of data to improve business performance and user experience in commercial technology products. 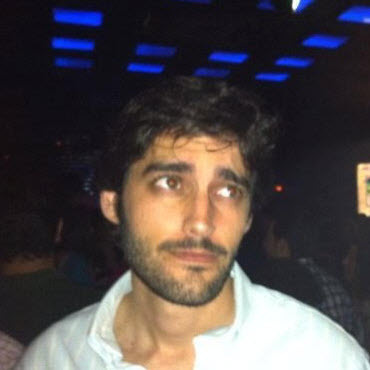 He holds a MS in Telecommunication Engineering from the Universidad Politécnica de Madrid, where he worked in the fields of Biometrics and Operations Research before joining Zippia. During his Master's Thesis, he combined his signal processing background with machine learning techniques to develop a system that could operate a robotic arm using an EEG signal. 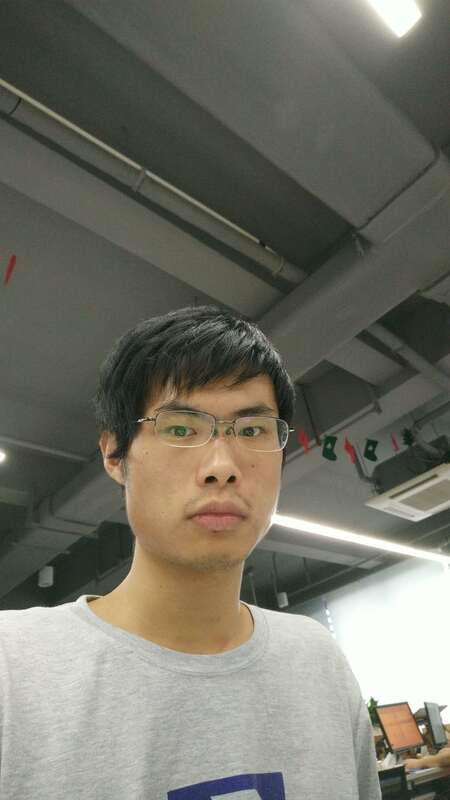 Tianyuan is a software engineer with 3 years experience. 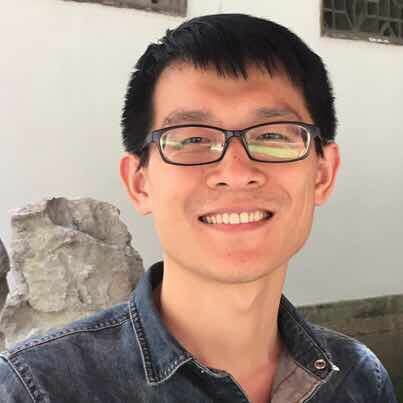 Tianyuan has a keen interest in exploring how modern software is built. 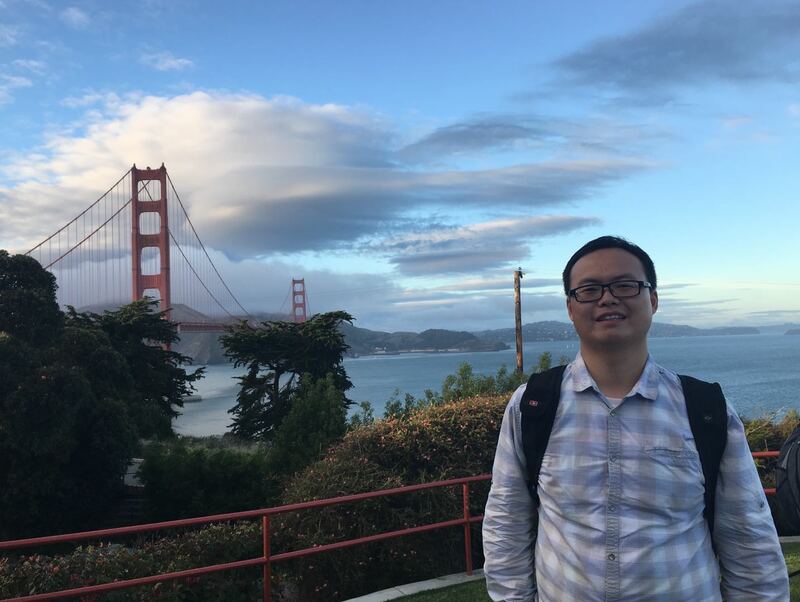 Before starting with Zippia, Tianyuan has worked in software development for Beyondsoft and Shanghai Wicresoft Co. Tianyuan graduated with a Bachelor’s degree in Software Engineering from Shanghai Polytechnic University. We’ve helped 227,132 different job seekers view 1,265,782 different jobs. 2.5+ Million different jobs on Zippia per month. 1+ Million jobs added every month. 5.8+ Million job seekers used Zippia.com for job and career information. 155 Bovet Rd Suite 302, San Mateo, CA 94402. 2216 S. Miami Blvd Suite 203 Durham, NC 27703.